Image: Deputy Prime Minister Michael McCormack via Twitter. North Queensland will benefit from a $730 million investment on road upgrades that will help efficiently connect mining regions to transport hubs. 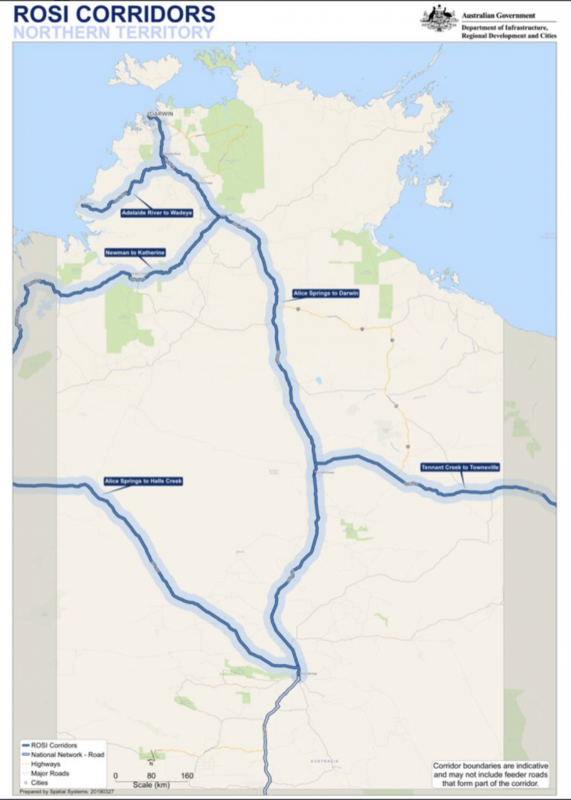 The investment is expected to seal or upgrade around 700 kilometres of road, including the roads from Townville to Tennant Creek ($200 million), Yeppoon to Mount Isa ($190 million), Cooktown to Weipa ($190 million), Townsville to Roma ($100 million) and Cairns to the Northern Territory border ($50 million). It will also help North Queensland recover and rebuild from the devastating floods the region recently experienced. The Federal Government has committed to a $3.5 billion nationwide investment over the next decade to ensure the nation’s key freight roads efficiently connect agricultural and mining regions to ports, airports and other transport hubs. It has set aside $1.5 billion of the program for Northern Australia. “This investment is yet another part of the Liberal and Nationals’ vision to get people home sooner and safer, no matter where they live,” Deputy Prime Minister Michael McCormack said. The work will also provide an inland alternative to the Bruce Highway, offer safer roads for local residents, cut hours in driving time and thousands of dollars in costs for truck drivers, and bring millions of dollars in tourist spending to remote and regional communities. It will involve road strengthening and widening, road sealing and realignment, and improvements to make them more resilient to the tropical wet season. “Roads are the arteries of lifeblood for these communities and better roads will get their communities pumping again,” Minister for Resources and Northern Australia Matt Canavan said. This latest spending adds to the funding provided for roads in Northern Australia through the Beef Roads program ($100 million) and the Northern Australia Roads Program ($600 million). The announcement followed extensive consultation with key stakeholders in Queensland’s north.